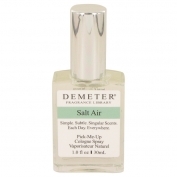 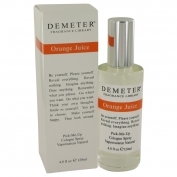 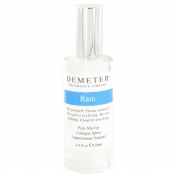 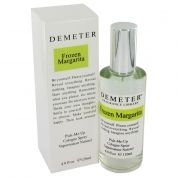 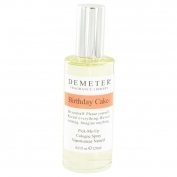 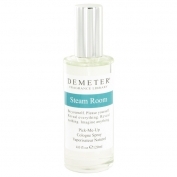 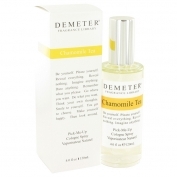 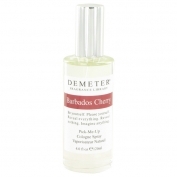 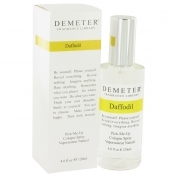 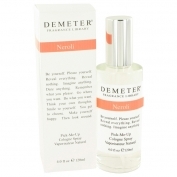 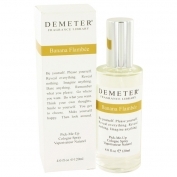 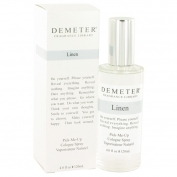 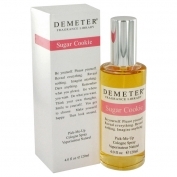 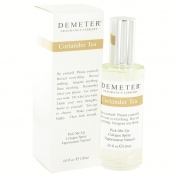 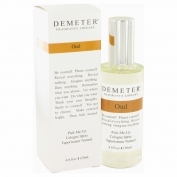 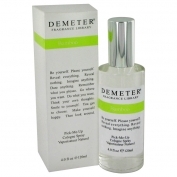 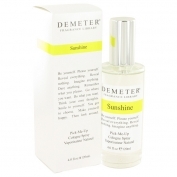 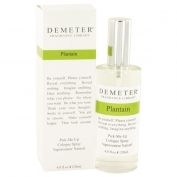 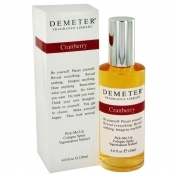 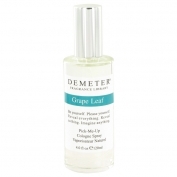 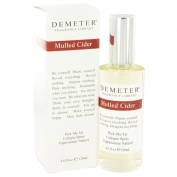 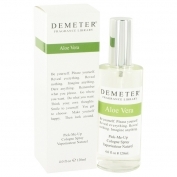 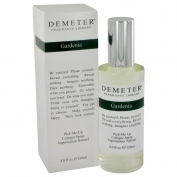 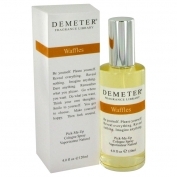 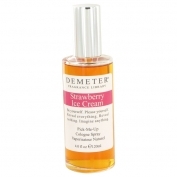 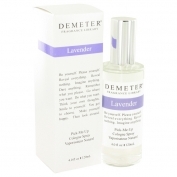 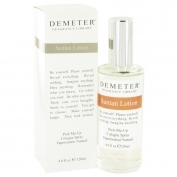 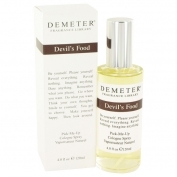 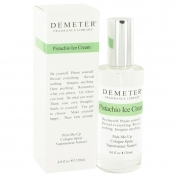 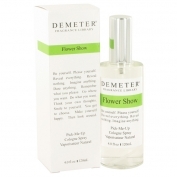 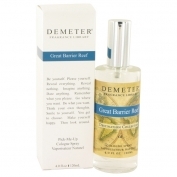 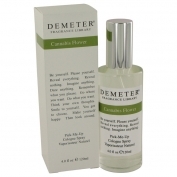 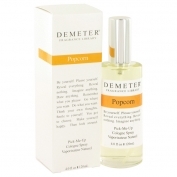 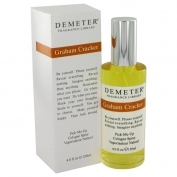 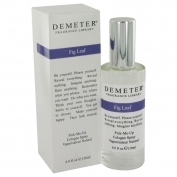 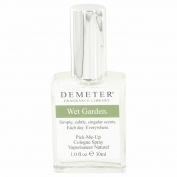 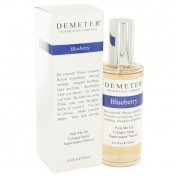 Cranberry by Demeter Fragrance is a Aromatic Fruity fragrance for women and men. 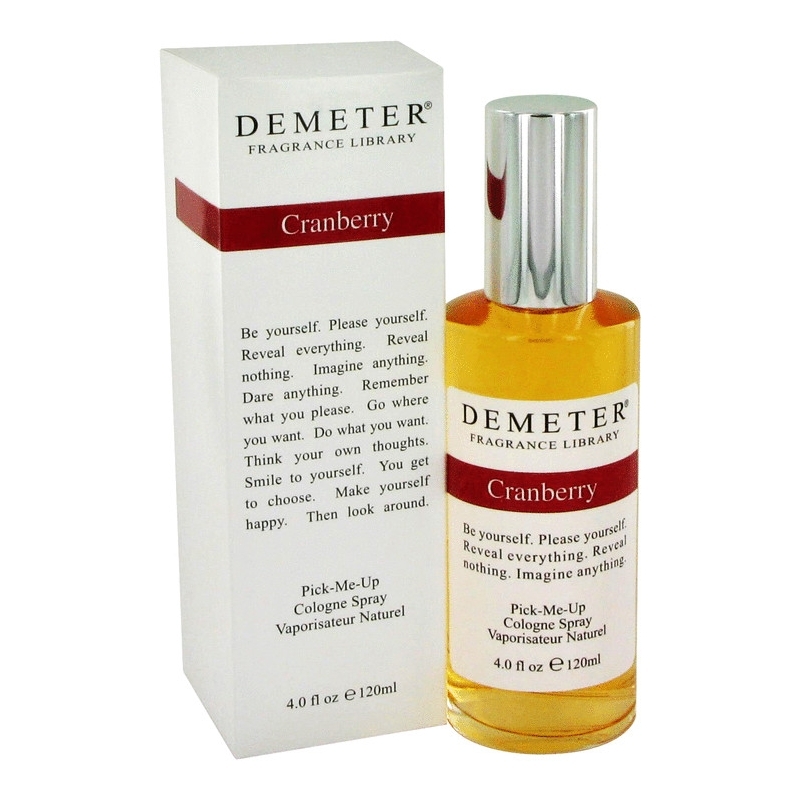 Cranberry was launched in 2012. 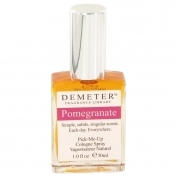 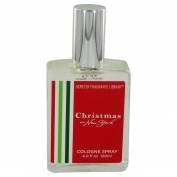 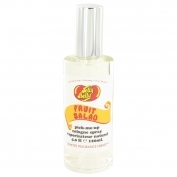 The fragrance features cranberry.